Every year in the headquarters of Interfaith Scotland, there is a crazy build up to Scottish Interfaith Week; we’re all responsible for promoting the week widely, website updates, event planning & scheduling, meetings, developing media strategies, arranging a schools competition, organising the First Minister’s Summit, managing funds for local groups, the endless emails, agendas and just generally engulfed with SIFW buzz! Then we get to the week itself… This year there were nearly 60 events registered on our website and we received information during the week of many more held across Scotland – we estimate close to 80 events in all. 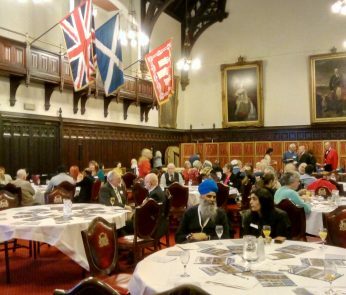 Our launch event which was held in the magnificent Town House in Aberdeen was fabulous; we had musicians, speakers, performers, exhibitions, dialogue and not to forget the great food. 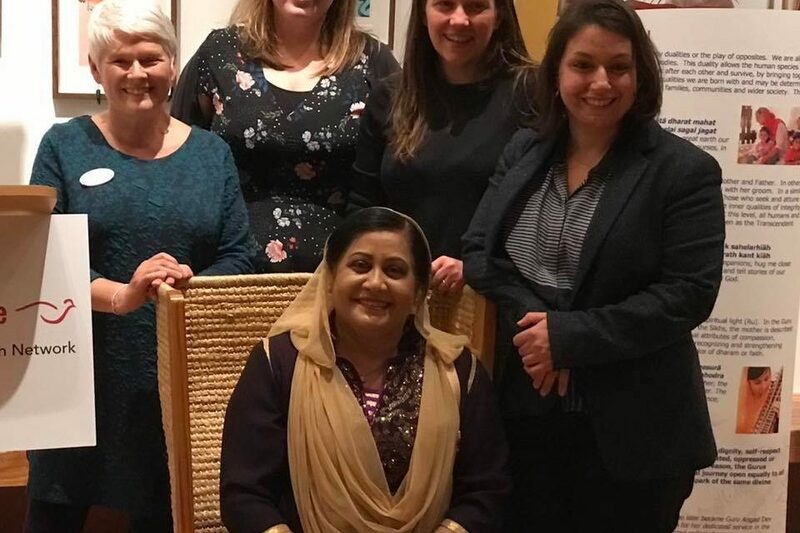 Other stand-out events for me include our ‘Untold Stories’ held in the Scottish Storytelling Centre, which was graced by Cabinet Secretary Aileen Campbell, who really enjoyed hearing the stories of women of faith in the suffragette movement. If I started writing about every other brilliant and creative event that took place across Scotland from Shetland to the Borders, we’d all be here all night! Instead, I’d like to talk about how heart-warming it is to hear of people coming together to build bonds of friendship and understanding – something which is utterly essential. 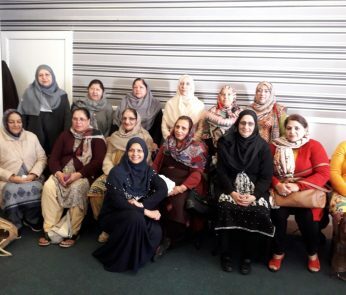 We live in times when hate crimes towards those perceived as the ‘other’ are rising, and there is a critical need to come together with loud and clear voices to demonstrate that Scotland will not tolerate such hatred. 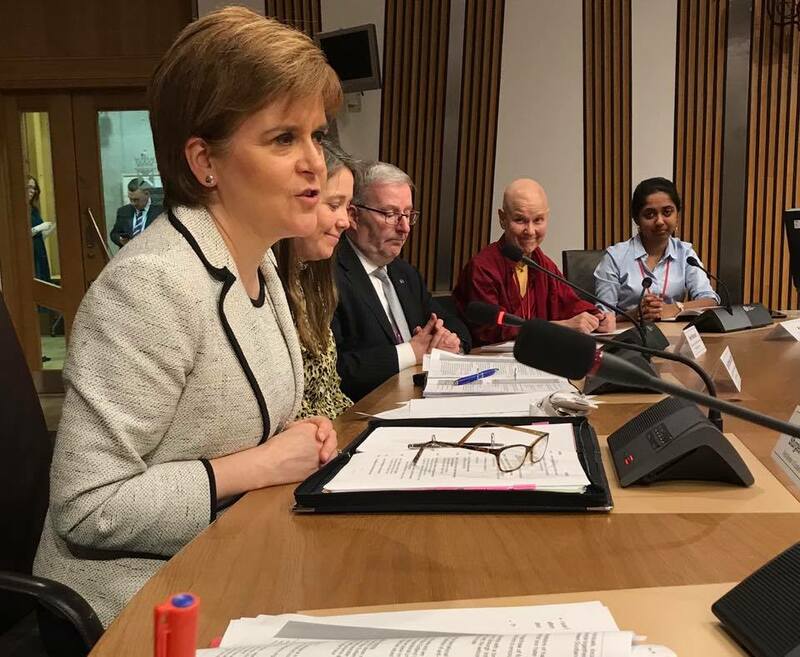 At the First Minister’s Interfaith Summit held during Scottish Interfaith Week, those gathered committed to just that – to stand together to tackle hate, to be ‘upstanders’ not bystanders, and to really make a difference. So is it really all over? 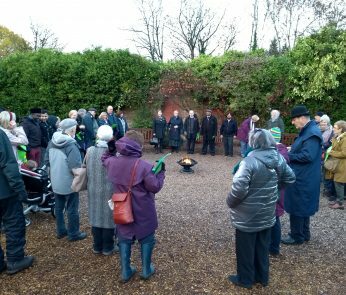 Scottish Interfaith Week is only one week in the year, but we will continue day in and day out, week in and week out, year in and year out to get our message out there – that Scotland is a multi-faith country and we will celebrate this and we will stand up to those who wish to divide us. Watch this space for future #SIFW and come along to support interfaith dialogue events in your area in the meantime.